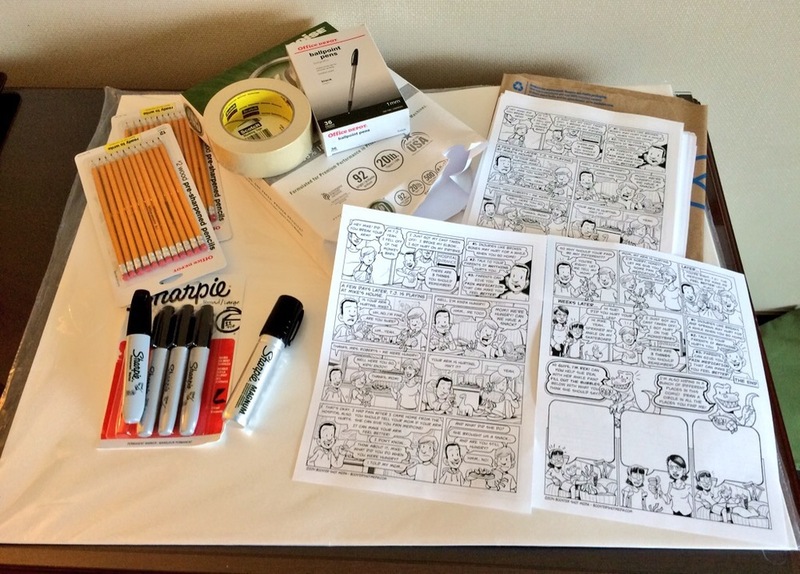 Thank you to everyone who participated in Booster Shot Comics' workshop at the 10th Annual International Symposium on Pediatric Pain this week in Seattle! 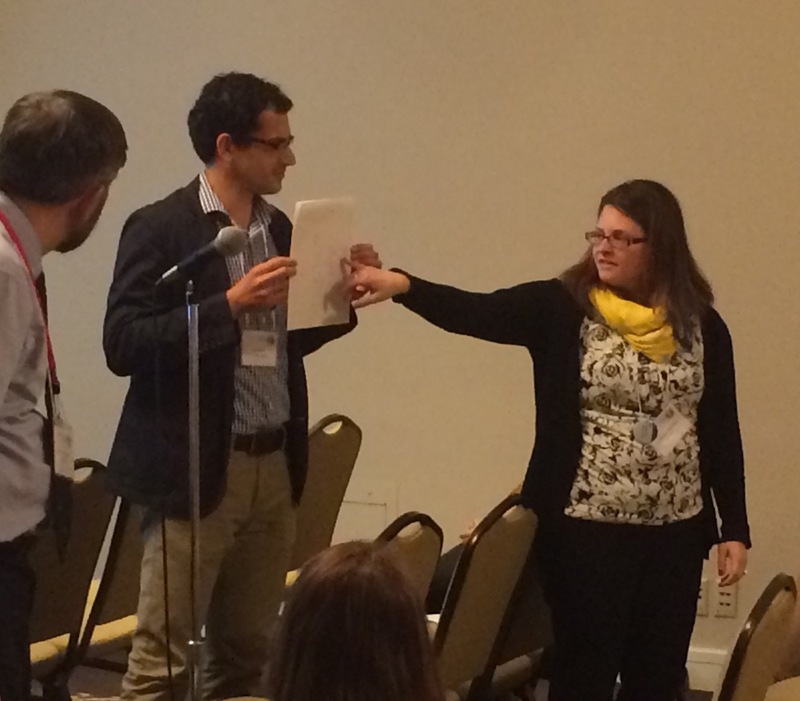 And a major HIGH FIVE to Dr. Amy Drendel, our collaborator on the Stoplight Pain Scale and the new patient education comic book about pain assessment and treatment that we are working on. Dr. Drendel is the driving force behind this project and oversees all the research required for developing this scale as a valid clinical tool. Our workshop "Comics and Medicine: Laughing Away The Pain" combined presentations of Dr. Drendel's research with our interactive sessions on representing pain through comics and developing a pain scale. We talked about how comics use onomatopoeia, pain lines, facial expression, and other elements to convey character pain. Of course this required a last minute trip to Office Max and FedEx to get all the art supplies and handouts, but that was all part of our quick 36 hours in Seattle! In our first interactive drawing board sessions, we asked participants to guide Alex in drawing a comic representation of pain. What injury? How to show it? What facial expression? Words? There was an excellent discussion about the use of works and speech bubbles. 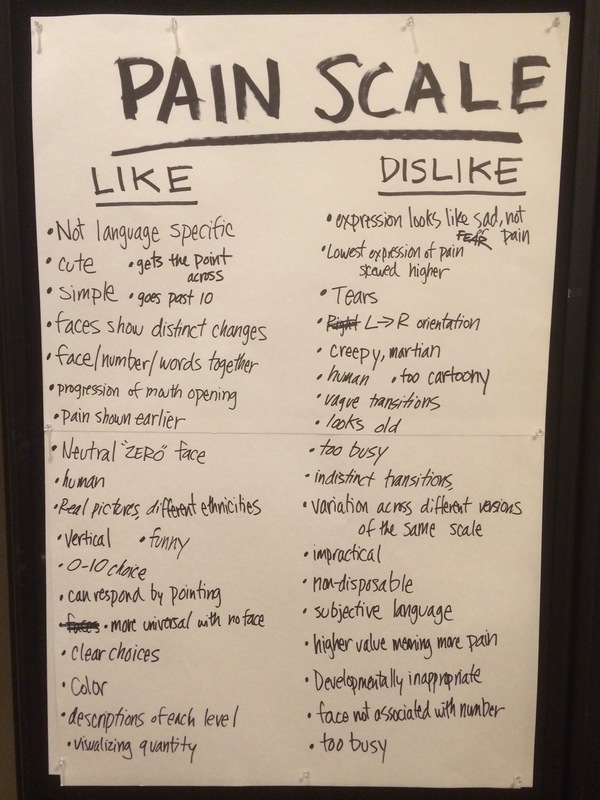 Later, we had participants talk about what they liked and disliked about existing pain scales. Needless to say, in a room full of pain experts, there were a lot of opinions about what works and what doesn't. 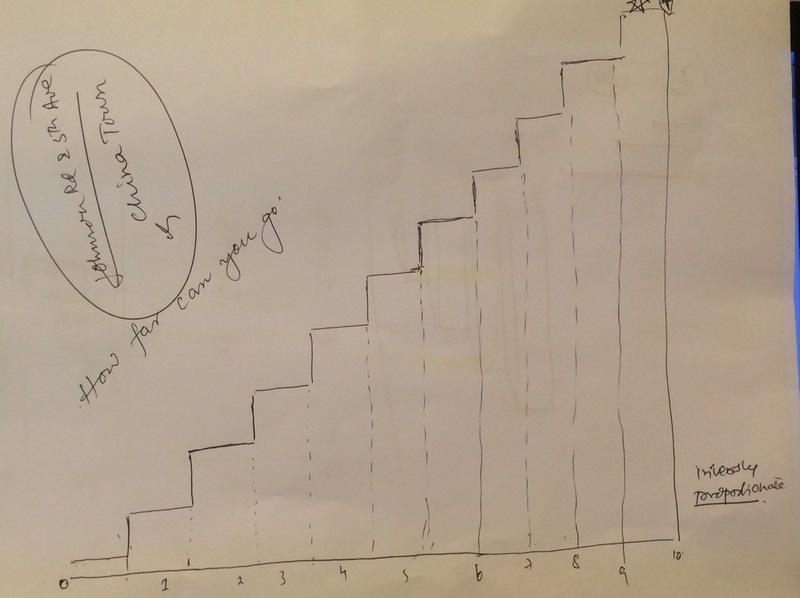 Then, everyone had a chance to draw their own pain scales using whatever elements they wanted. This was AMAZING because there were some many new ideas. We especially love the CANDY > DESSERT > FRUIT > CASSEROLE > VEGETABLES scale for kids. And there was even and idea for a 3D scale with a ladder and a scale that mimicked an Australian Fire Danger Rating gauge. Thank you everyone who shared! 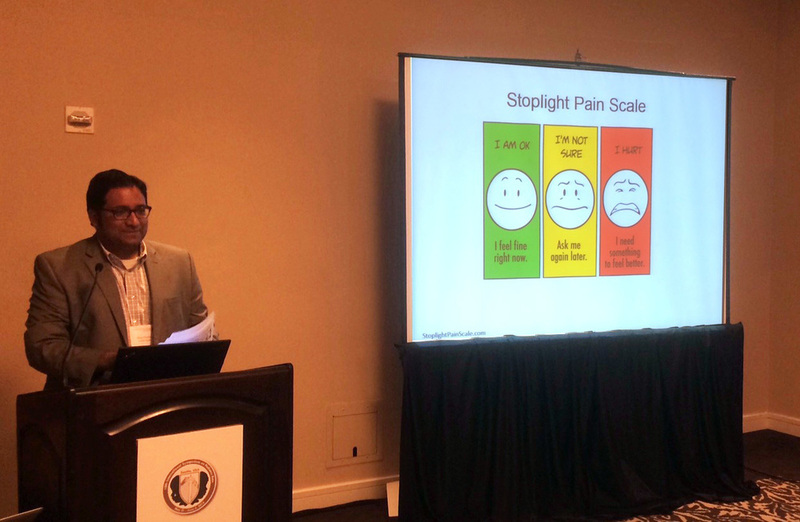 We learned so much from everyone's comments about the pros and cons of different pain scales, and we were very honored to share some of our new work! 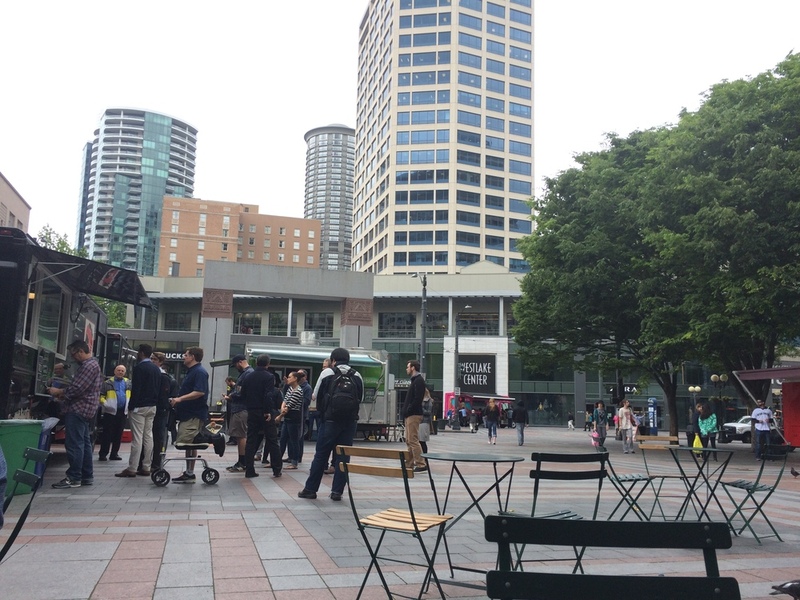 And we were also so happy to have some time to see a little bit more of Seattle -- especially the food trucks by our hotel and the very fancy Starbucks Reserve Roastery & Tasting Room! Looking forward to the next ISPP conference in Kuala Lumpur, Malaysia! AAP, ASBH and APHA oh my!! Our Comic-Con Panel time has been announced! WE'LL SEE YOU AT COMIC-CON!!! Booster Shot Comics is the comic book imprint of Booster Shot Media. We create comics and videos to educate people of all ages about complex health topics.